A teaser for the trailer release of the upcoming Ghostbusters reboot has surfaced online. Check it out above! The Melissa McCartney led reboot focuses on a new group of Ghostbusters and has nothing to do with the time line of the original films (which is still my only problem with it). Directed by Paul Feig “Ghostbusters” will launch into theatres July 15th! We’ll see if bustin’ still makes us feel good or not then. A big week for trailer teasers, apparently. 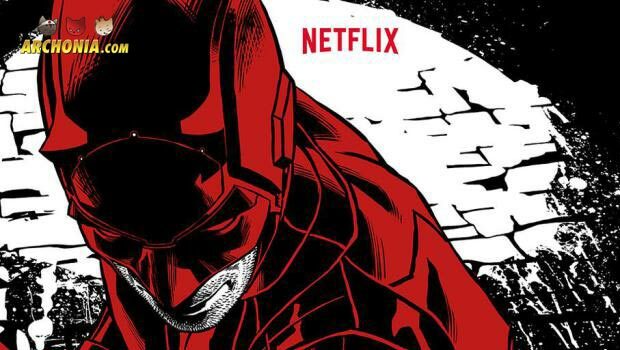 Netflix’ Daredevil season 2 was next, with a new trailer coming very soon as well. Check out the ominous teaser for the trailer above and the real, full length trailer below! It looks even darker and more amazing than season one! Also: I kinda think I saw a glimpse of a fully red DD suit in there, so he might get a new suit during season 2. EXCITED!!! I personally can’t wait for DD season 2, as season 1 is still my favorite live action Marvel thing ever, so of course the honor of my most anticipated Marvel thing in 2016 goes to old hornhead again! “Daredevil” season two premieres on Netflix on March 18, 2016. 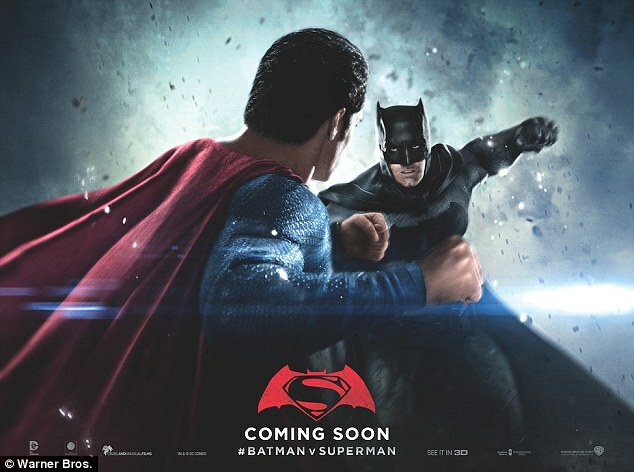 Last week, WB and DC Comics revealed the final trailer for next months Batman v Superman! If you haven’t seen it yet (seriously… what happened? 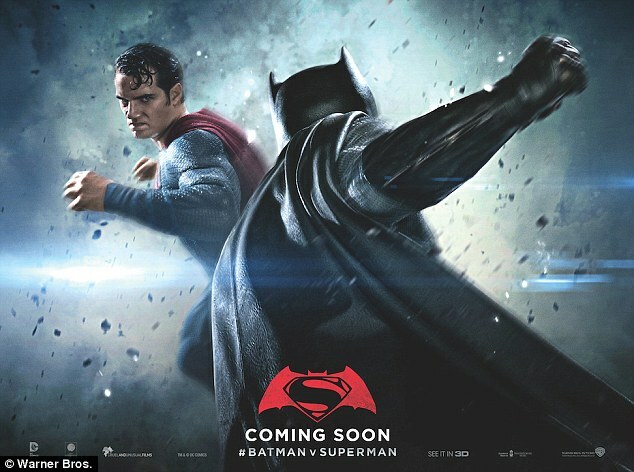 ), or just wanna rewatch Batman putting fools through concrete walls and wood floors, check out the trailer above! Here is the first glimpse at Star Wars Episode VIII, which has just started production! Directed by Rian Johnson (Looper, Brick), the next episode movie of the Star Wars saga will come at us in 2017! I can’t wait! MORE KYLO REN NOWWWW!!! 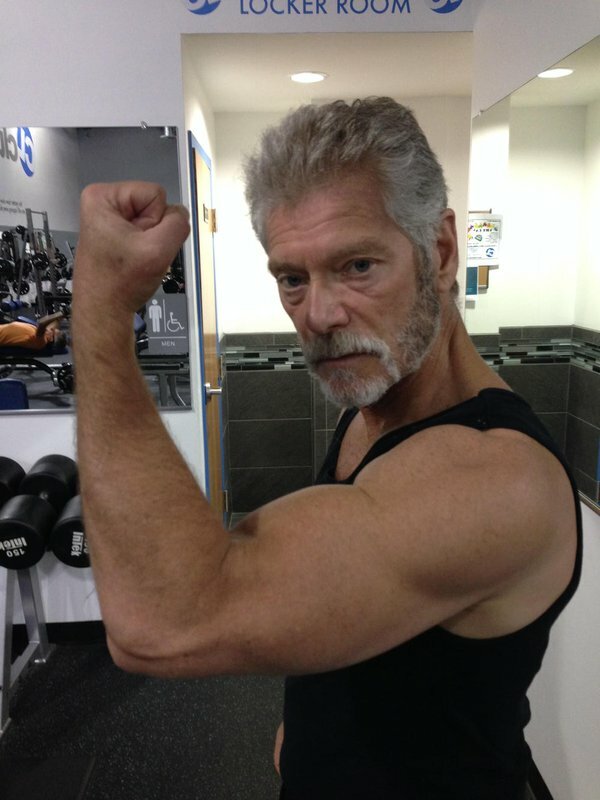 Lang has been a fan favorite for the role for YEARS, so of course he would be a GREAT fit for Cable. Will he actually end up getting it? I really hope so! Are you up for a Cable & Deadpool movie?